This is the second in a series of instructional posts intended to help home cooks with unfamiliar grocery items. 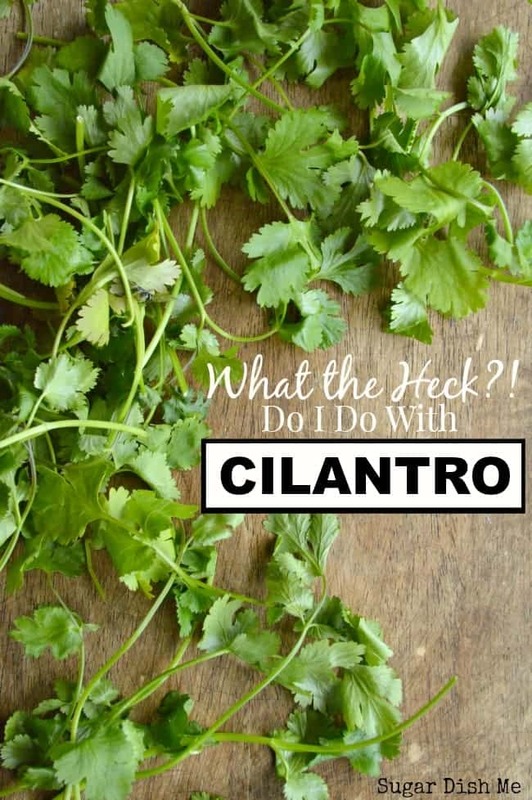 What the Heck Do I Do With Cilantro is a how-to post full of cooking instructions, recipe ideas, and serving suggestions for cilantro. 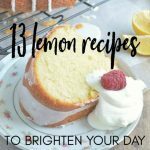 Simple cooking with simple ingredients and lots of inspiration! When I decided to do a collection of posts focused on puzzling kitchen ingredients, cilantro was not really among my top list of contenders. 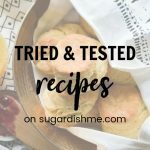 I started with polenta in THIS POST, and thought I’d move onto something like rutabagas or rhubarb. But over and over at farmer’s markets and grocery stores, people would ask me how to use cilantro in the kitchen. And since it’s SO affordable, available, and delicious, I decided that cilantro was a great place to focus. If you ever wondered What the Heck Do I Do with Cilantro?, or if you just totally love it and want some awesome new recipe ideas — this post is for you. 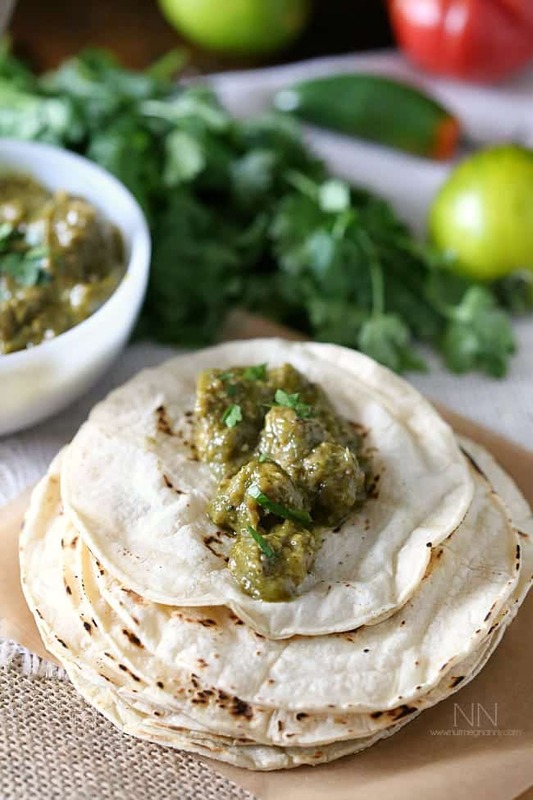 Cilantro is an herb used in a variety of cuisines, but for our Americanized cooking purposes you’ll probably see it used most in Tex Mex, Latin American, and Eastern Asian recipes (I find it often in Thai recipes). If you have ever been gifted one of those humongo spice racks with a bunch of random things you’re not sure what to do with, coriander was probably among the mystery bottles. Cilantro is the plant that comes from the coriander seed, but they taste totally different, so let’s not mix them up. 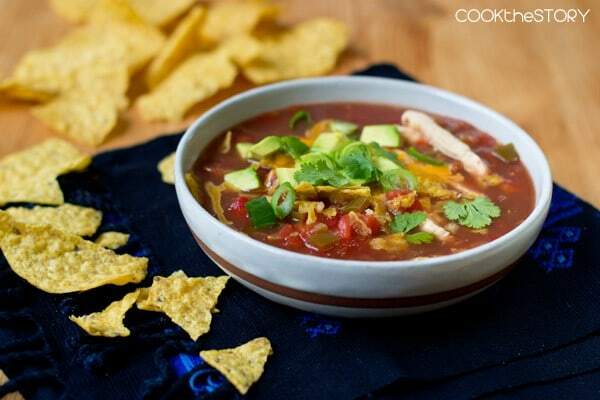 You should be able to find cilantro in the produce aisle of most grocery stores. I always find it very confusingly next to the parsley. And the teenage produce stockers often mix them up, as do the cashiers. You’re looking for a nice healthy bunch of leaves. You don’t want them to be limp or wilty. To prepare the cilantro for use you want to make sure to thoroughly rinse the leaves and then pat them dry with paper towels. They have a tendency to hold sand so you want to make sure all that is completely rinsed away. You can eat the leaves and the stems, and honestly when I’m chopping cilantro for things like salsa I don’t separate the two. I just chop it all together. Fun Fact: It is worth noting that some people have a major aversion to cilantro. They think it tastes like soap! It’s actually a gene linked to sense of smell, but the research also notes that the perception can totally be changed. If you are a cilantro hater, trying some of the recipes I found below will completely change your mind. Promise. 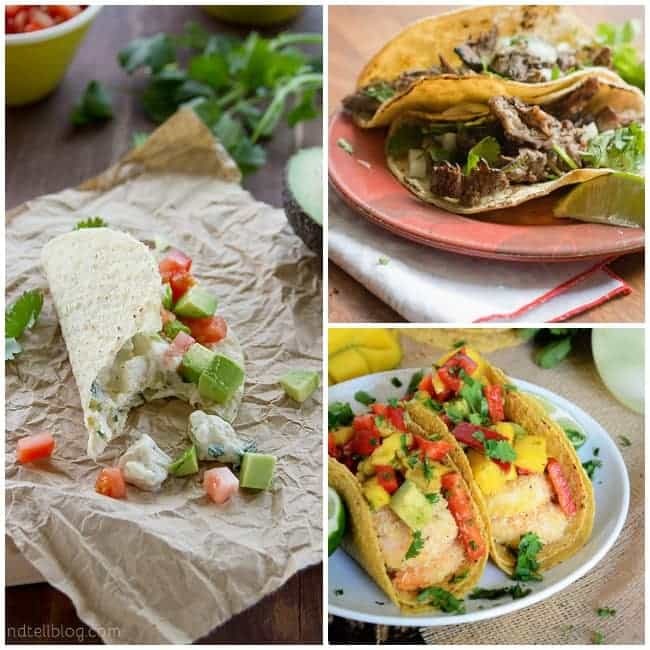 When I reached out to some of my favorite food bloggers for their most favorite recipes using cilantro I was inundated with beautiful salas, guacamoles, and tacos. You guys. There are so. many. tacos. 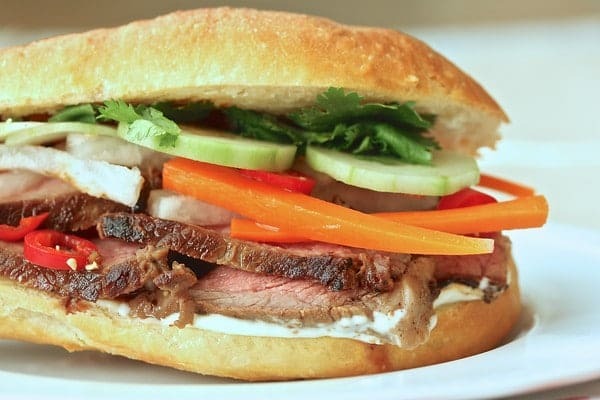 And then there’s this sandwich that I will be faceplanting into later this week. 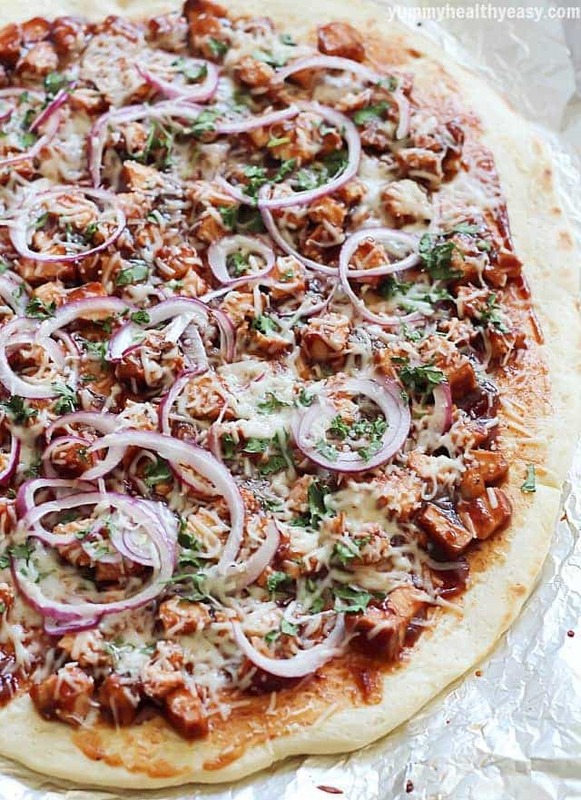 … and if you love pizza, cilantro in pizza might be your speed. I could go on for days with more beautiful sandwiches, sauces, salads, enchiladas, and tostadas. But I thought we should shut it down here so you could tell me all about your favorite ways to use cilantro in the comments. Do you have any questions? 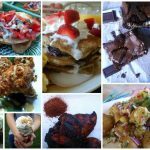 Recipes to contribute? Suggestions? Let’s discuss. 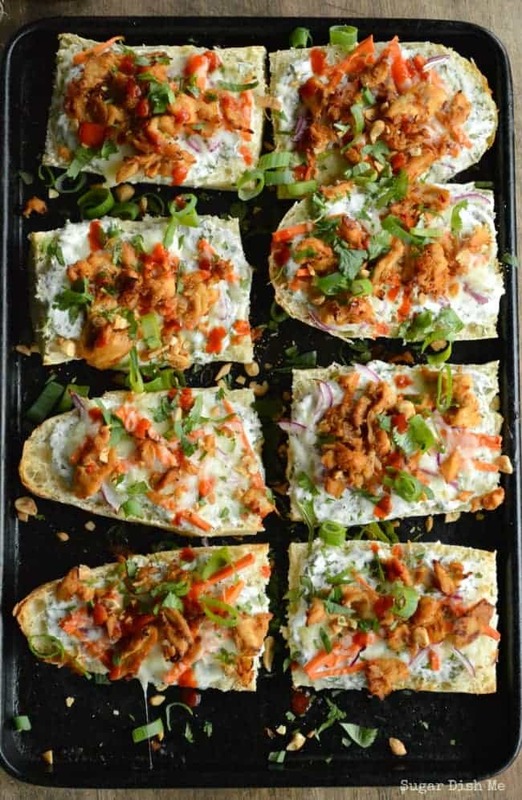 Follow Sugar Dish Me’s board Cilantro Recipes on Pinterest. 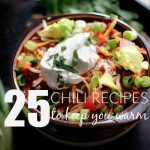 Cilantro is my favorite and I am loving all these recipes! 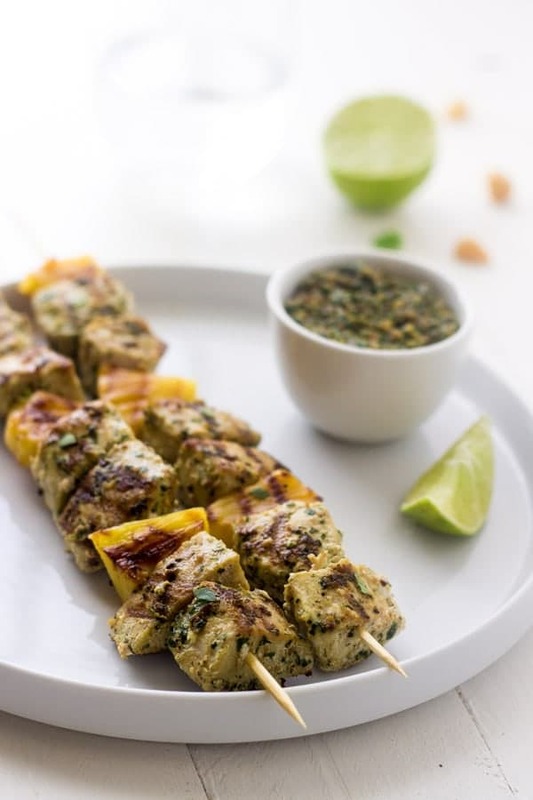 Thank you for including my Mahi Mahi Kebabs! Taylor I seriously could have included every single cilantro recipe you left me a link for. 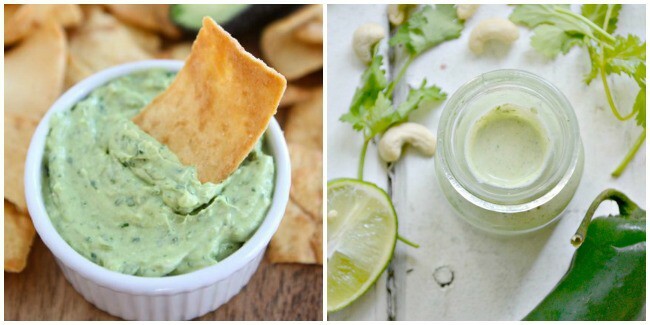 I think you might be the reigning cilantro queen. The mahi looks FANTASTIC. Thank you!! 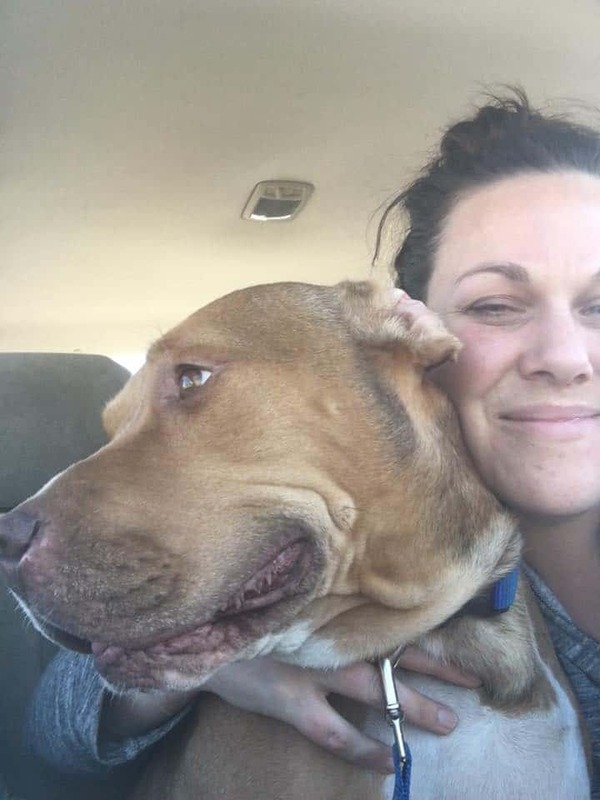 This is such a great post Heather! Sometimes I take herbs like cilantro for granted because I use them all the time, but only since I’ve had my own kitchen. My mom NEVER cooked with it and I probably would have turned my nose up at it as a teenager. Great idea for a series!! Thanks for including my cucumber salad! My mom NEVER used cilantro either!! And I always thought other people’s moms that had fresh herbs were really fancy cooks. Ha! 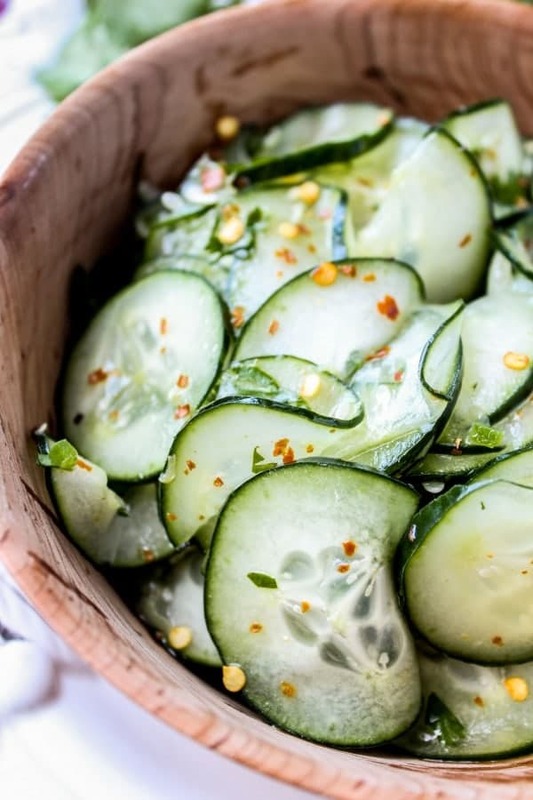 Can’t wait to try that cucumber salad — thank you so much for sharing it! This is a great series! 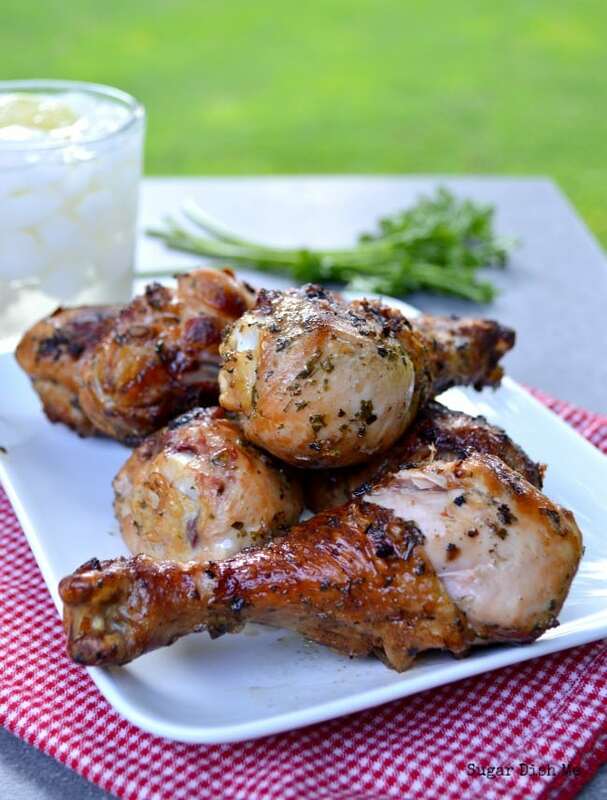 I love all of the recipes and ideas on how to use America’s most controversial herb! Thanks Lauren! It is definitely a love/hate thing. So glad I love it! !